Today I am starting a new series entitled “Reasons why I wish I knew French,” in order to bring some humor to the language barrier. 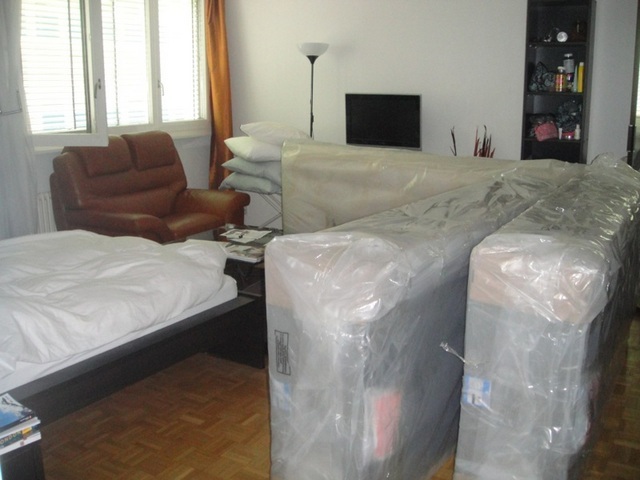 We now have 4 large mattress/bed parts in our teeny shoebox of an apartment. Anyhow, I think they are coming back to do something with these in an hour and I am supposed to stay put until they return because they don’t have a key. If only I knew for sure….I kind of wanted to go to the gym today before it closes at 5pm so if my French were better, I would really understand!!! On the bright side, Gabe got an email from the customs/moving people and we are supposed to move in to our new place on Saturday…..yippee!!!! I wish you could see my smile right now! This entry was posted in Learning & Growing, Life in Geneva. Bookmark the permalink. The List: Favorite Trips Of All Time.